Kevan Douglass Service Details - East Liverpool, Ohio | Dawson Funeral Home, Inc.
"Thinking of you at this time. Sending prayers. " 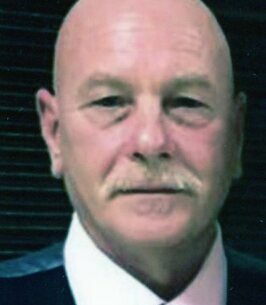 SALEM, OHIO – Kevan B. Douglass, 56, of East Liverpool passed away Tuesday, December 4, 2018 at Salem Regional Medical Center after a battle with pancreatic cancer. Kevan was born in Lisbon, Ohio on November 25, 1962. He graduated from Lisbon High School in 1981. He worked at Heritage Thermal Service for eleven years as a service tech. Kevan also worked as a mail carrier in East Liverpool. Kevan was a member of East Liverpool Moose 122, Orioles Club and American Legion Post # 374. Kevan was preceded in death by his father Richard Douglass; mother Rhea Cowdery Chiota and two brothers William “Wild Bill” Douglass and Kenny Cowdery, Sr. Surviving are his wife of 36 years, whom he married April 3, 1982, Maria Heffner Douglass; son Adam (Christine) Douglass of East Liverpool; daughter Rachel Mazza of East Liverpool; brother Richard (Susan) Douglass of Salem and two sisters Linda (Jim) Morris of Toronto and Melissa (Steve) Beaver of Calcutta and seven grandchildren. Friends may visit Saturday afternoon and evening at the Dawson Funeral Home where the family will be present from 2 to 4 and 6 to 8 p.m. Pastor Kenny Cowdery, his nephew, will conduct a funeral service Sunday at 1 p.m. at the funeral home. Following the service, friends and family will gather at the American Legion Post #374 for fellowship. 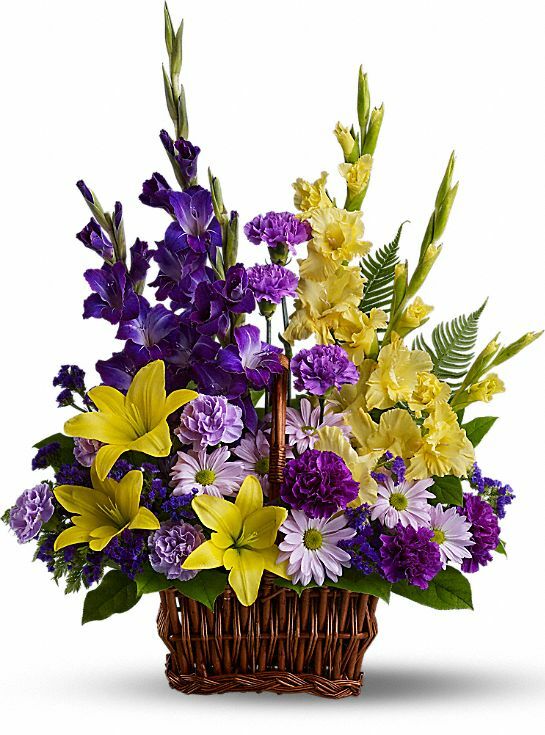 To send flowers to the family of Kevan Burdell Douglass, please visit our Heartfelt Sympathies Store. We encourage you to share any memorable photos or stories about Kevan. All tributes placed on and purchased through this memorial website will remain on in perpetuity for future generations. Thinking of you at this time. Sending prayers. We Are Deeply Sorry For Your Loss, Kevan Will Always Have a Place In Our Hearts.